With over thirty years’ experience crafting beautiful, bespoke furniture, Budak have announced the opening of their first showroom in London. Founded in Istanbul in 1983, the Budak Group are experts in bespoke furniture, creating pieces for a range of private and commercial clients. Combining contemporary design with beautiful craftsmanship, Budak work with both modern and traditional styles – their goal is to “transform a room, or a property, into something truly outstanding”. Expanding beyond their Turkish roots thanks to the team’s years of expertise, Budak has a showroom in Istanbul, and a design studio in Manhattan. The company’s latest venture is into London – where, last month, they set up a new showroom in Battersea. The new space is designed for locals, international residents living in London, interior designers and property developers who may want to see examples of their products before requesting their own bespoke piece. “London has a strong design heritage and is a vibrant city that combines contemporary and traditional aesthetics – so it fits the Budak approach perfectly,” explained Dogan Cagatay, who heads up Budak London in partnership with the CEO, Mustafa Tasar. “We also already have a large number of clients in the UK so it made sense to open a showroom here to better serve them – and to introduce Metin’s craftmanship to a wider UK audience”. The craftsmanship Cagatay mentions is the work of Budak’s Chief Designer, acclaimed furniture maker Metin Macit. Having worked with some of the most influential architects and interior designers – including Jonathan Read and Tiggy Butler – Macit is no stranger to elegant furnishings. He has previously been entrusted with designing pieces for the Royal Family, and various high-end brands around the world. 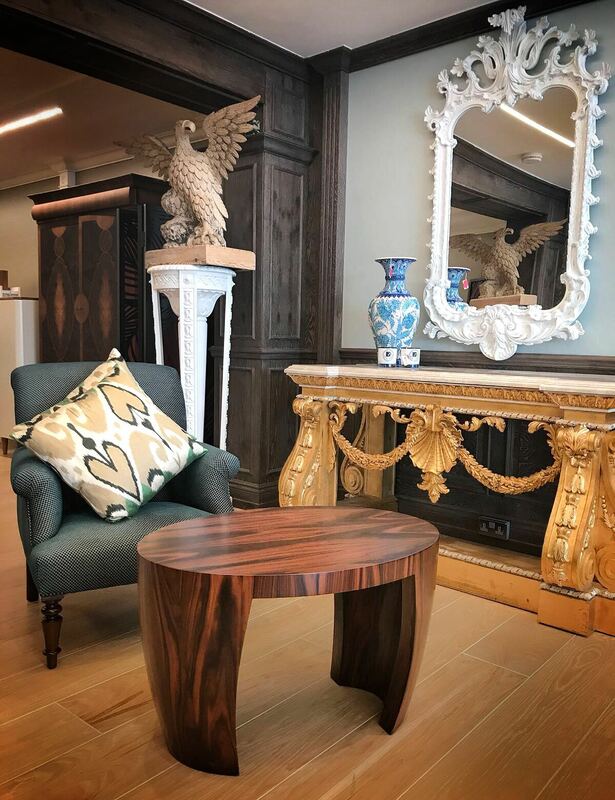 Making furniture that includes chairs, panels, coving, and one-off timeless pieces, Budak prides themselves on the fact that every piece of their bespoke furniture has been exquisitely designed and crafted, with the upmost attention to detail taken. They also offer furniture restoration for antiques clients may already own, and specialist joinery services and turnkey projects. 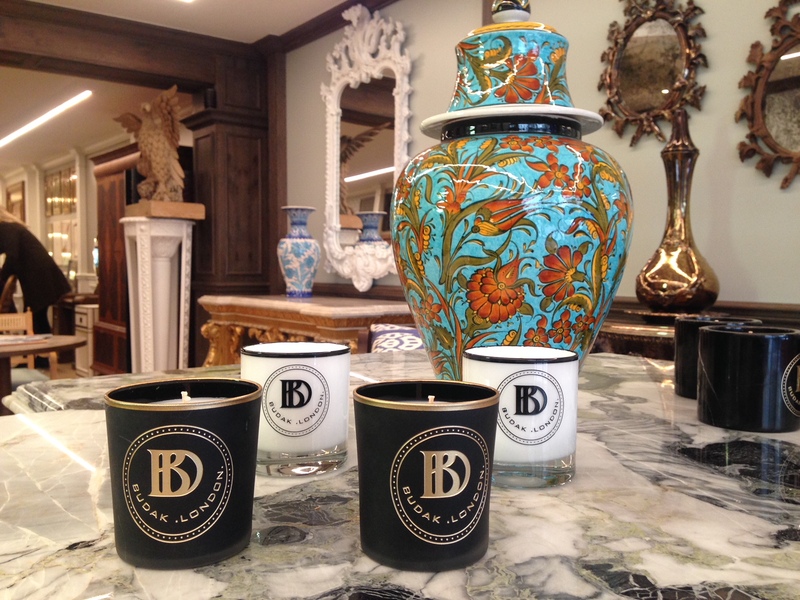 With clients including the Savoy Theatre, Soho House and Morgan Stanley, those individuals living in London can celebrate the fact that Budak now has its own showroom in London. The new space will give plenty of opportunity for prospective clients - be they commercial clients, private families or interior designers – to see some of Budak’s designs, and to fully appreciate the craftsmanship of their pieces.